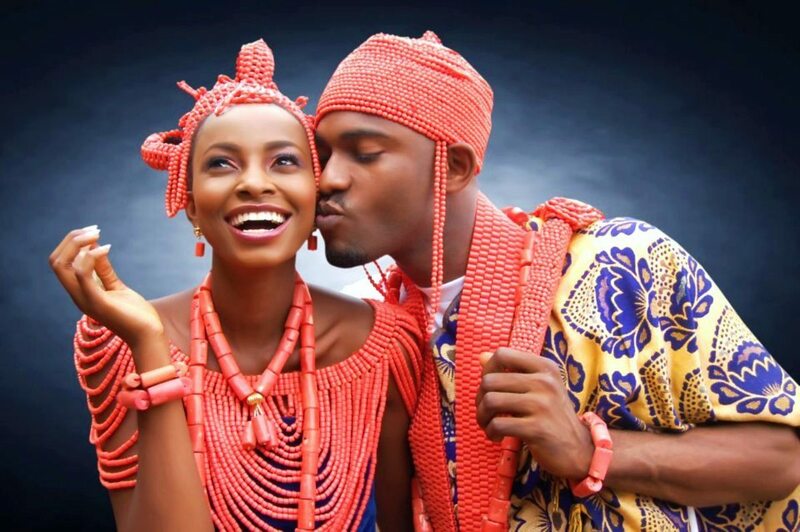 The Igbo people of eastern Nigeria are known for their Fashion, music and Lifestyle. 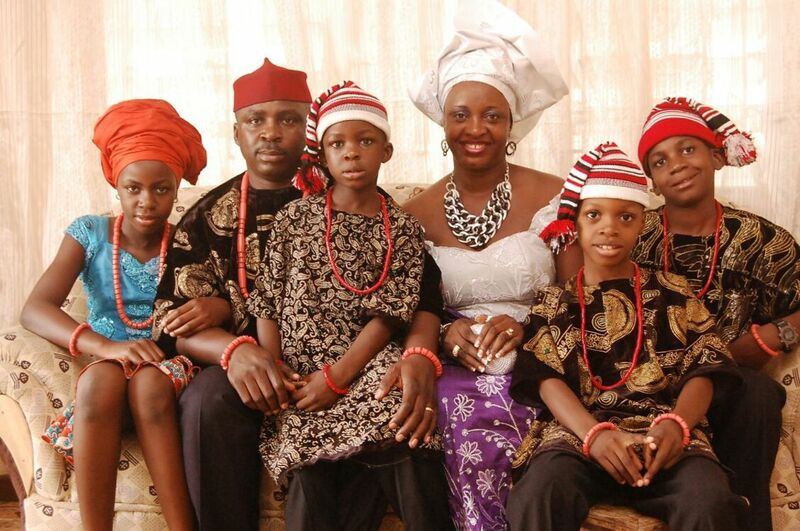 They are predominantly Christians with some practicing Islam and traditional religions. They are known to have many delicious local dishes made with native ingredients. A staple common in most igbo cuisine are cassava, Uziza leaves, Dry fish, Stock fish and cocoa yam. Other food items include palm oil, water yam, garden eggs and bitter leaf. 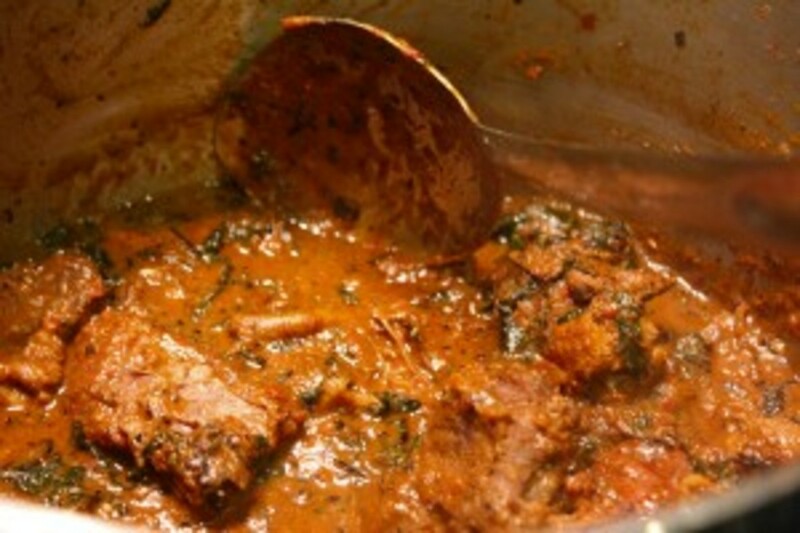 Oha Soup is a popular Igbo dish made from the oha leave. The delicious soup is made with local leaves, cocoa yam and other ingredients. The raw materials are readily available in the Nigeria market. Common ingredients used to prepare the dish include palm oil, stock fish, smoked fish, Ogiri, seasoning and crayfish. Others are Uziza leaves, Egusi, dry fish, salt, pepper and Oha leaves. Note: soak stockfish and dry meat separately in boiling water. Wash and remove dirt and burnt smell from meat while tenderizing the stockfish. The cocoa yam could be replaced or introduced alongside Egusi. 1 medium bunch of Oha leaves. To prepare Oha soup wash, cook, peel and pound the soft cocoa yam. Parboil meat with seasoning and grind fresh pepper and crayfish. Add washed and processed stock/dry fish into the parboiled meat. Once the dry fish is tender introduce water, seasoning, salt, palm oil and crayfish. To thicken the soup-introduce the cocoa yam or Egusi. Bring too boil before adding Ogiri and let the mixture blend properly. Finally add the Oha and Uziza leaves and allow cooking for 5 minutes. The palm nut tree is a very important plant in Nigeria because of its many economic applications. 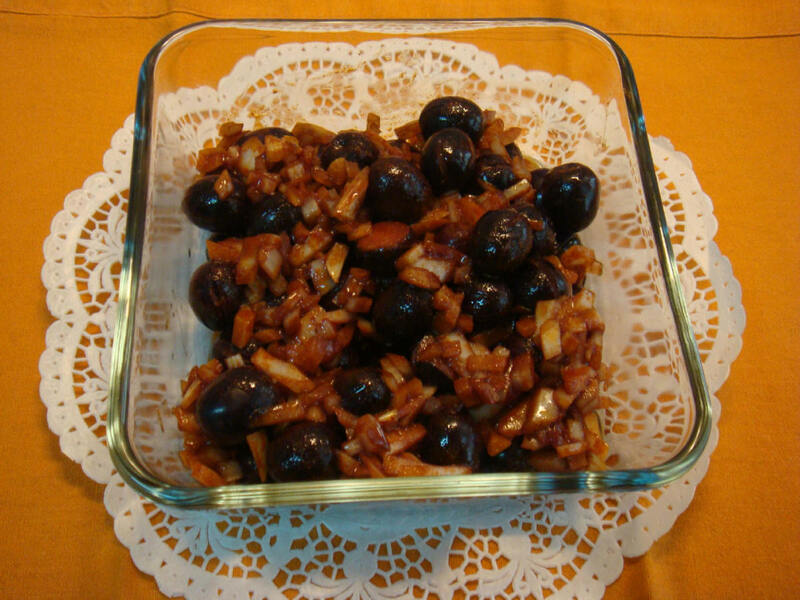 The palm nut kernel extract is common in many Nigerian dishes. Top of the list are dishes such as Ofe Akwu, Banga soup, Black soup and Atama soup. 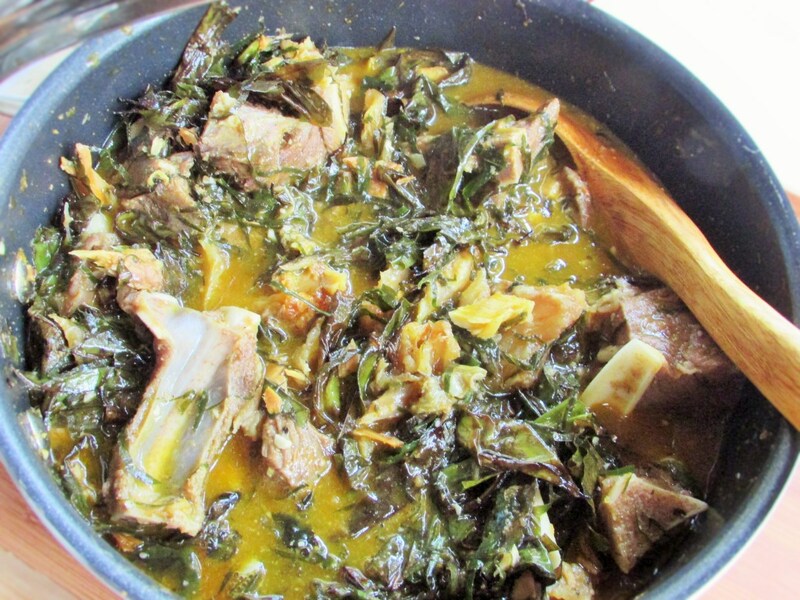 Many Igbo soups feature beef, stockfish, dry fish and different types of vegetable leaves. 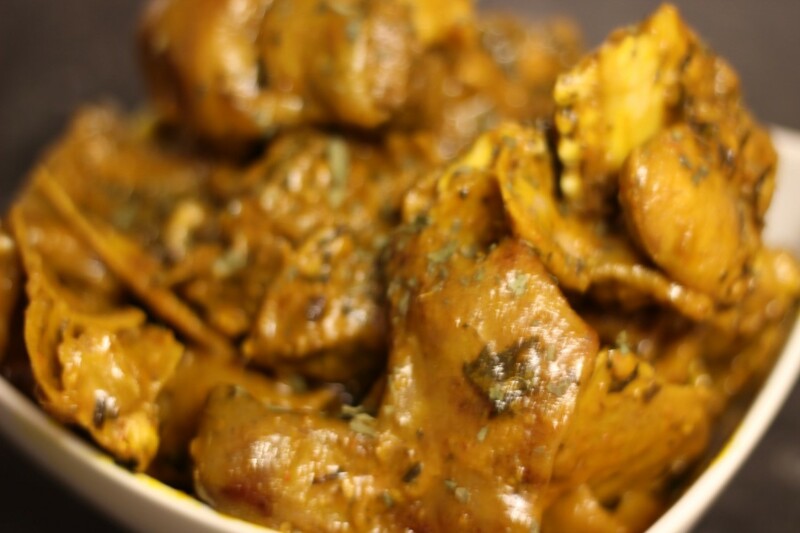 Ofe Akwu is fun to make, easy and delicious to eat. Let’s look at a few ingredients used in the preparation of the soup. Start by parboiling the meat then introduce the processed stockfish. Once soft add Ogiri, fresh pepper and then palm nut paste/palm nut extract and stir. Allow to boil for 10 minutes till a slightly watery yet thick consistency is achieved. Finally add crayfish, salt, sprinkle dried basil leaf essence and allow boiling. Then lower the heat and add Ugu leaves and allow cooking for a few minutes. Although Goat’s head soup sounds weird it is an Igbo delicacy. Goat head is served in many beer parlors and pubs in eastern and western Nigeria. Goat head soup is delicious and is eaten as a meal or with rice. You first cut the goat head into pieces and remove the brain. Clean the meat thoroughly by scraping and wash until clean and free from dirt. Pay special attention to the tongue and make sure the organ meat parts are complete. Dilute a very small quantity of edible potash in water, sieve and strain. Then pour liquid potash mix in oil and stir it until you get a yellowish consistency. Add ehu seed, mashed brain, ground or pounded pepper and Utazi leaves. Stir properly and add the remaining organ meat into the brew. Make sure the goat head meat is properly cooked before serving. Oto is carbohydrate rich water yam food loved by Igbo’s. The water yam is basically made into porridge similar to yam porridge. However the cooking process starts with boiling the water yam alongside ingredients such as crayfish, dry fish, onions, salt and seasoning. Cook the meat and add seasoning, smoked fish, onions, salt and pepper. Cook for 4 minutes and add palm oil and allow cooking an additional 5 minutes. Wash, peel and cut the water yam and drop into the pot and allow cooking. Reduce the flames and cook until water yam looks transparent. Stir then add effirin leaves and salt until porridge is cooked. Akpu is a traditional meal made from cassava fufu. The heavy meal is eaten with any native soup. It goes down well with Egusi, okra soup, Ofe Akwu and oha soup. The Urhobo people have a stew called Banga made from similar ingredients with Igbo’s Ofe Akwu. 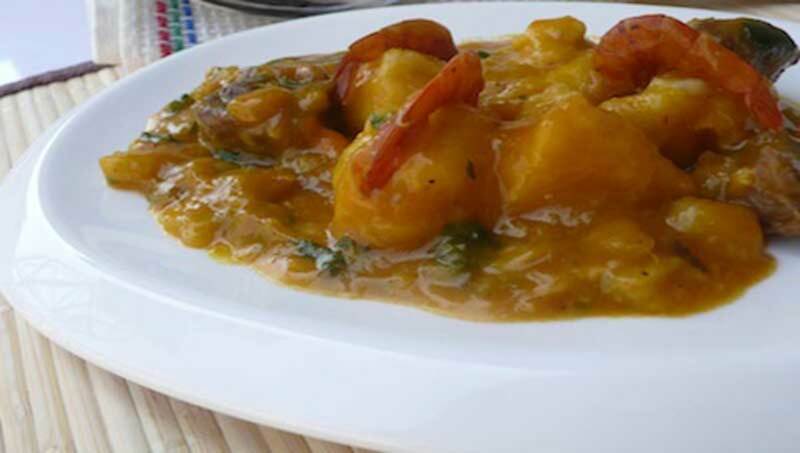 The palm nut stew is usually accompanied with garri, pounded yam or semovita. Ground ogbono seeds are the main ingredient in ogbono soup. The soup is eaten with Akpu a cassava based meal. Ingredients found in the soup are vegetables, seasoning, meat, stockfish and dry fish. Others include oil, vegetables, ground ogbono seeds and water. Nsala soup is sometimes referred to as white soup. The whitish look is because palm oil is not added during the preparation. Ingredients include, salt, water, seasoning, native spices and fish. 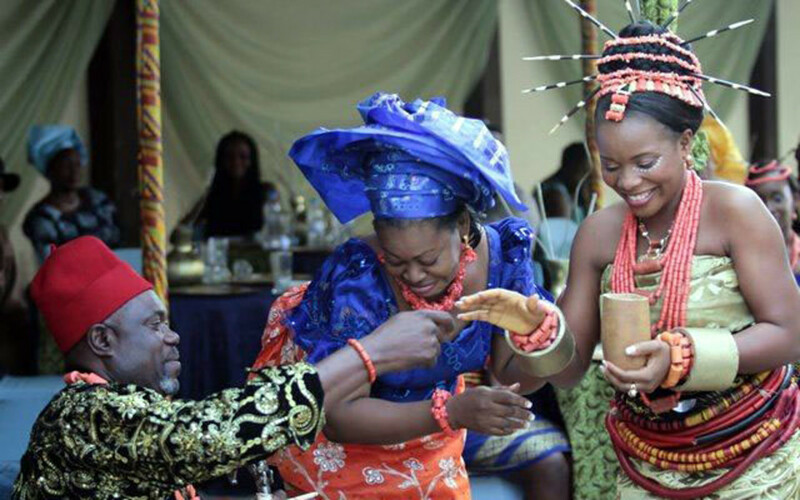 It is every healthy and common to woman who have just given birth in Igbo land. 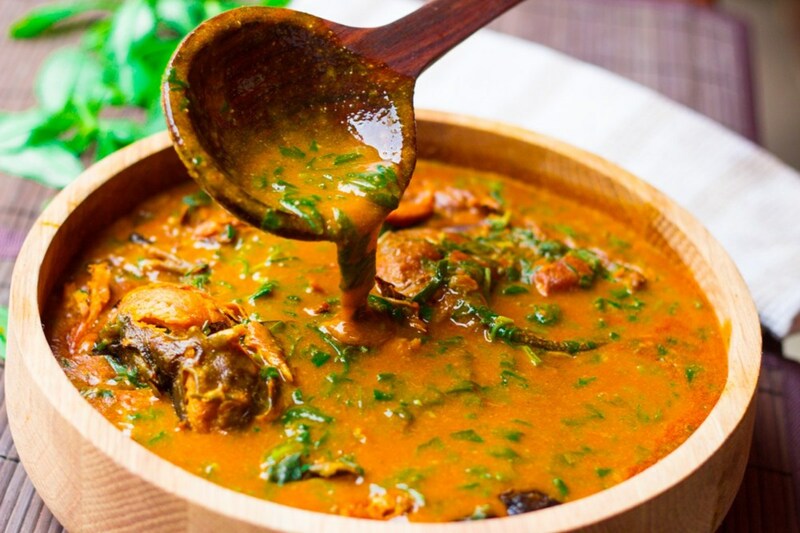 Bitter leaf soup is eaten by both Yoruba’s and Igbo people. The leafy plant grows big and has lots of leafs. Market women usually wash and process the leaf before selling. Okra is a versatile fruit that is sliced or grated, and boiled or added into soup. It has a slimy consistency that makes solid food easy to swallow. Ayaraya ji is a combination of yam and beans. 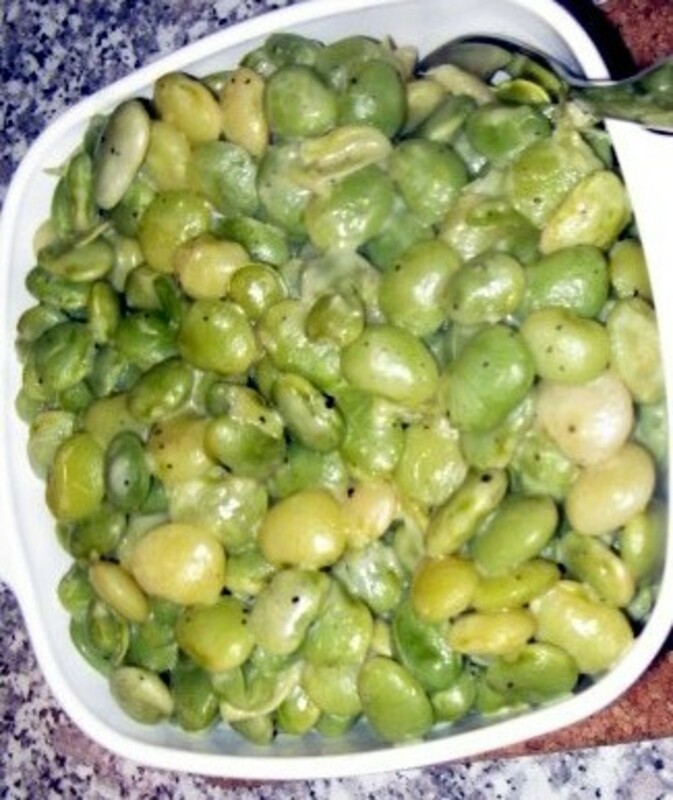 Common ingredients are mashed yam, cowpeas and Ugba. The preparation process is simple and accompanied by an assortments of ingredients such as smoked fish, onion and oil. 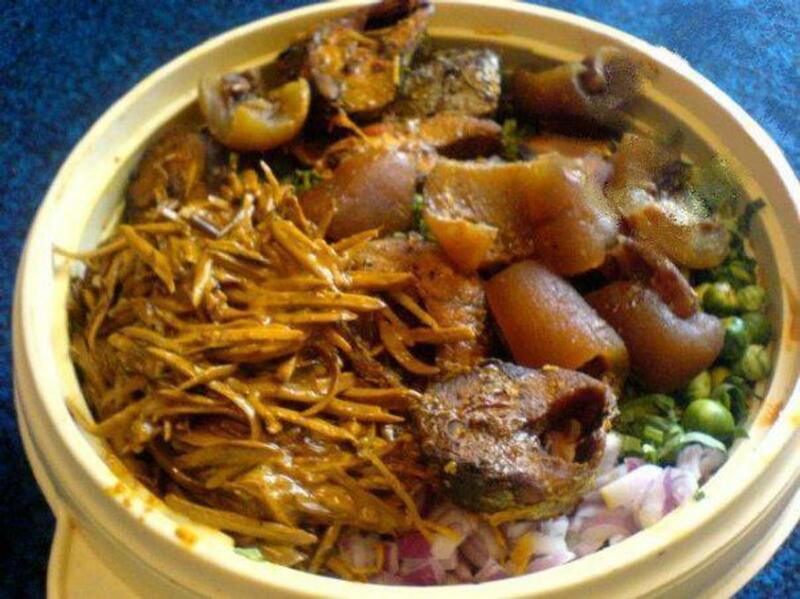 A native salad made with local ingredients and leaves common in the eastern part of Nigeria is called Abacha. The Abacha salad consists of a native Uziza, and garden eggs. Other ingredients found in the food are Ugba leaves and sliced cassava. 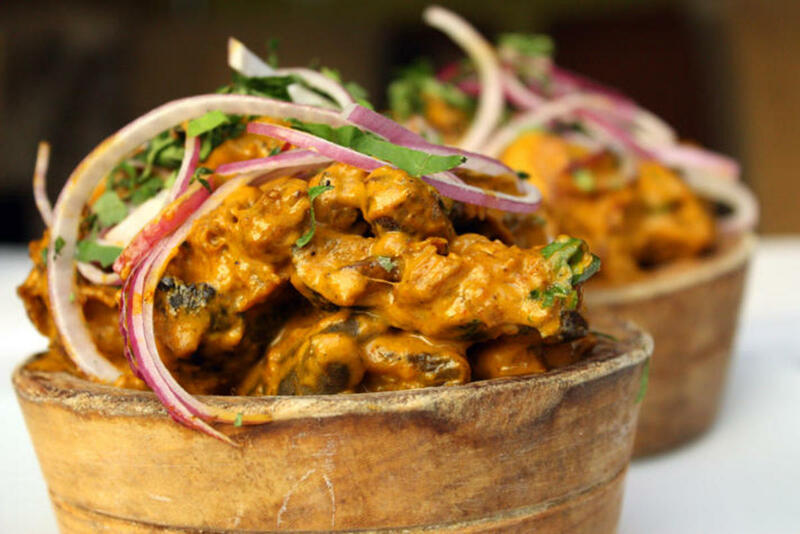 Ugba is made from oil seed which is cooked, sliced and washed and left to ferment.